Home > News > Bad hair day? Not at Coffs Harbour! 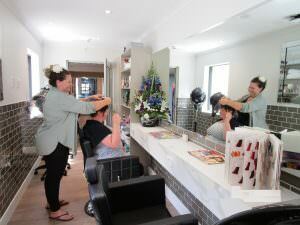 Our long-time hairdressers at Coffs Harbour, Katie and Catrina, were on hand recently to proudly open the New Look Hairdressing Salon! 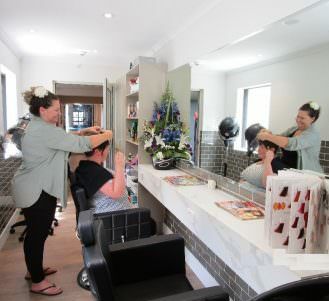 Situated within the home, New Look is now in full swing and residents can make bookings for anything from cuts and colours, to perms, men’s grooming and blow drys (and everything in between). 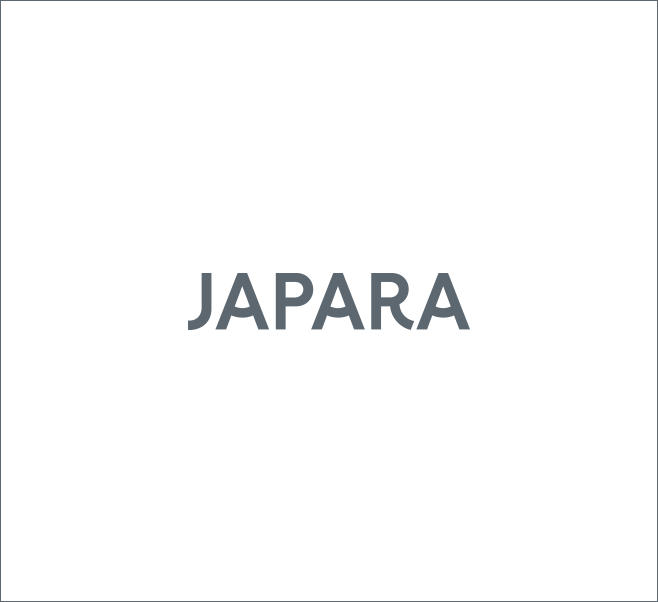 Look good, feel good at Japara Coffs Harbour. 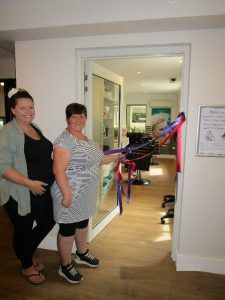 Give us a call on 1800 52 72 72 to learn more about the high quality services we provide to our residents.